Adidas has been innovating in sneakers ever since the brand was first registered in 1949 by Adolf Dassler. The latest launch is Metallic Silver. (Just a fun fact: Dassler created Adidas following a family feud with his brother, who had funded Puma earlier). 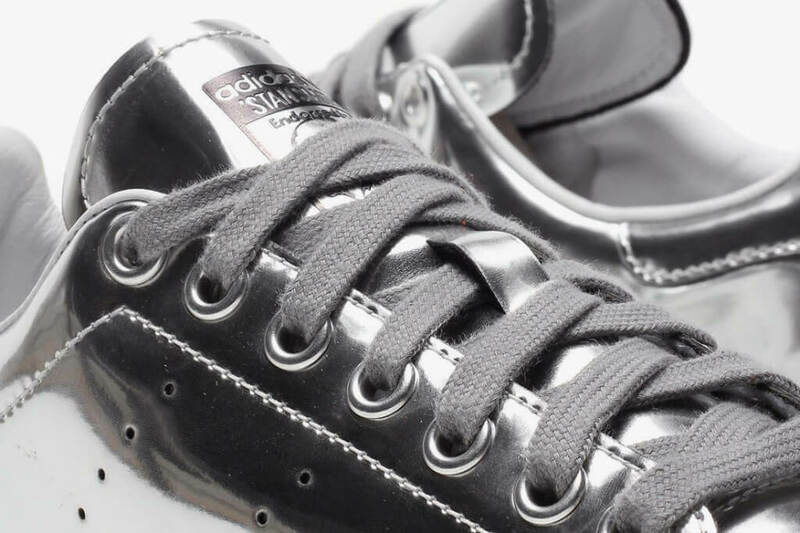 In 1973, Adidas approached American tennis player Stan Smith to endorse a leather tennis shoe that would forever change the way we see sneakers. Today, it is one of the most popular models around. Since then, Stan Smith sneakers have gone through various changes and upgrades. Especially in the last year, various new colors were released. The shoe is most popular in its white leather and green accents version. 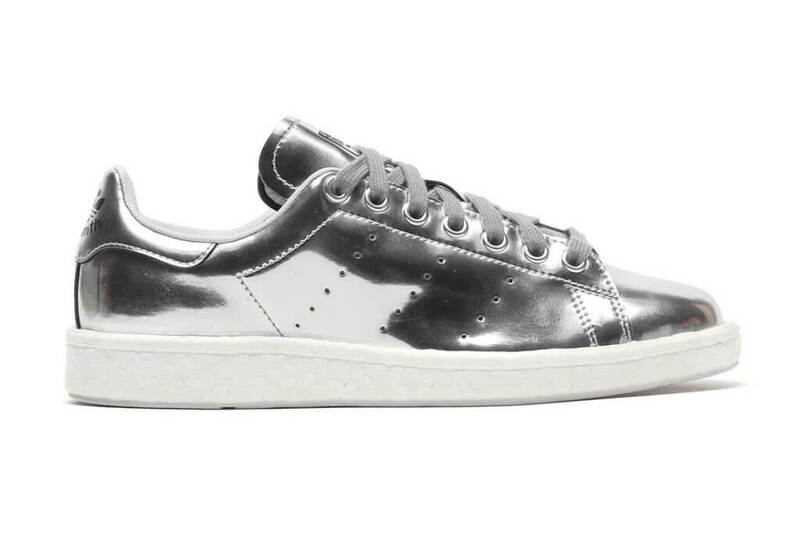 Now, the classic Stan Smith gets another upgrade with a metallic silver colorway. The mirrored silver upper catches the eye, as well as the silver laces, all atop the classic white BOOST sole. 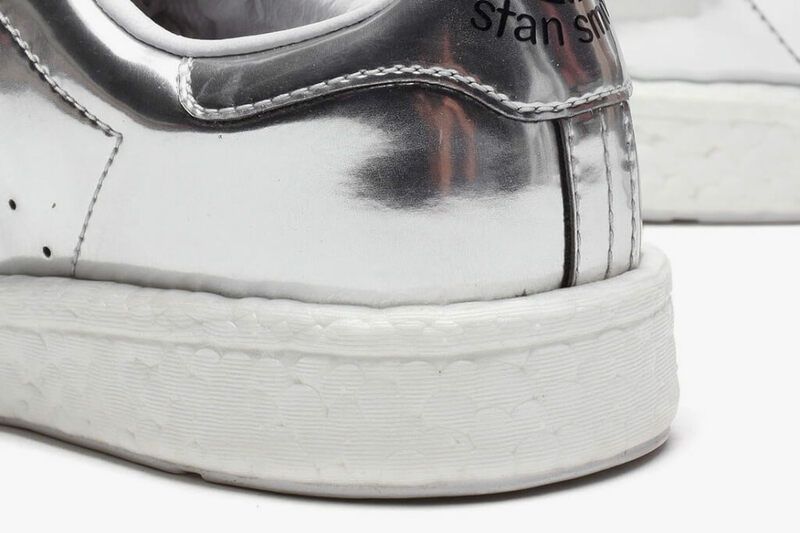 The new sneakers are following the silver/golden trend in footwear, that has been seen on every runway and shoe store around the globe.